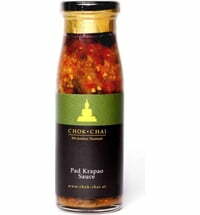 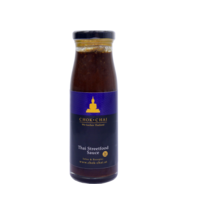 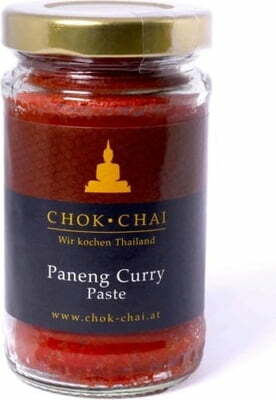 The Paneng Curry Paste thanks to the traditional spices and herbs used, the paste has an incredible variety of flavours. 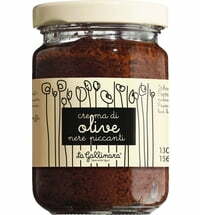 The mildly sweet character and the creamy texture speak for themselves. 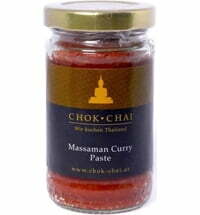 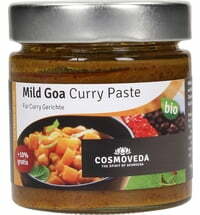 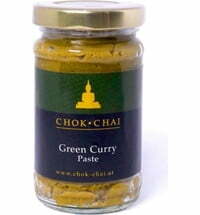 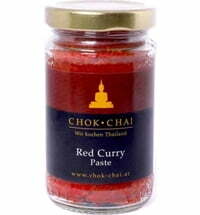 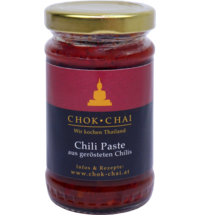 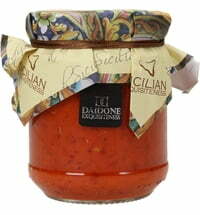 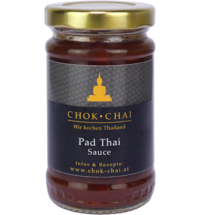 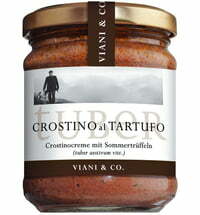 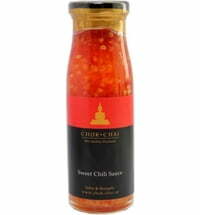 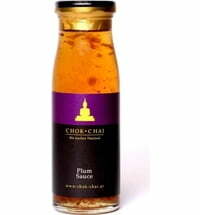 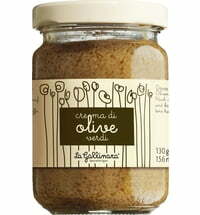 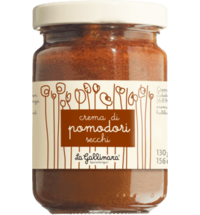 Combined with coconut milk and cut kaffir lime leaves, the paste is simply delicious.